Tango at Place du Cap, Menton. 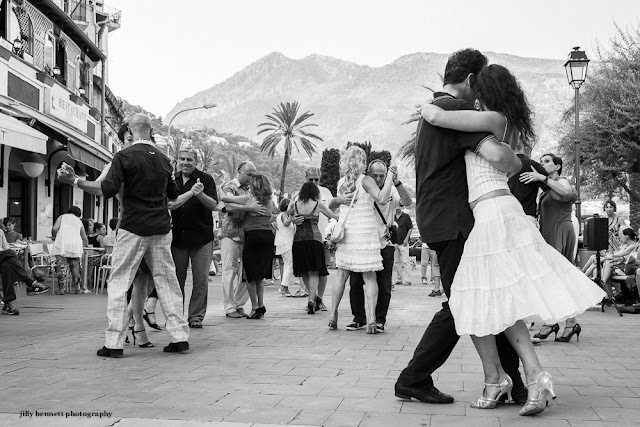 I love this image Jilly, the tango is such a joyous dance and the dancers look like they're having so much fun. You have Carlos Gardel singing in my mind.